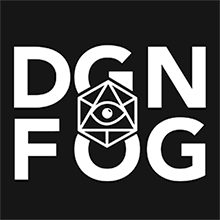 How to create a generic dungeon! 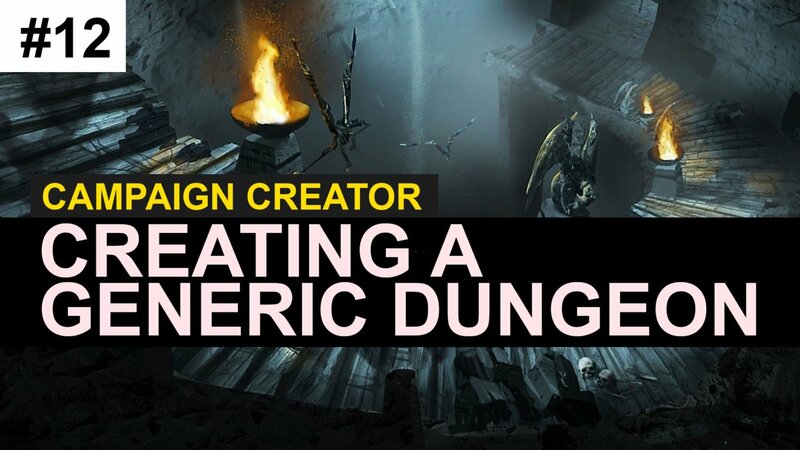 In this episode of Campaign Creator, we look at how you can go about creating a generic dungeon. 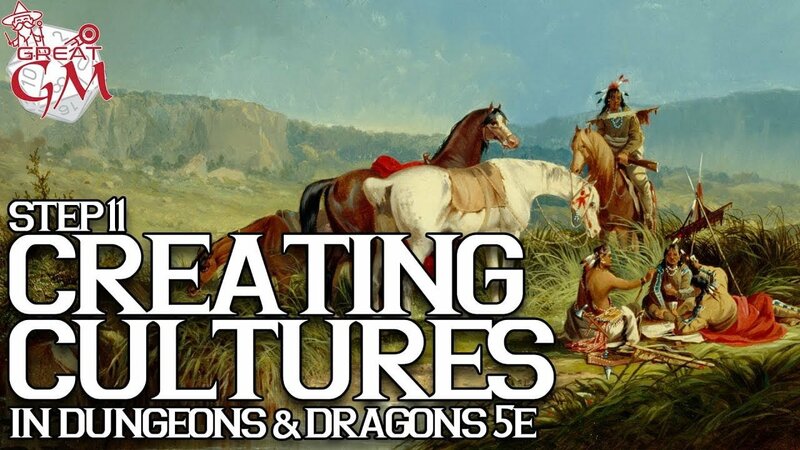 Culture, we look at how we can use it but also how we can go about creating it for our game, we take a look at diversity, how it fits in the game and then working through the worksheet. 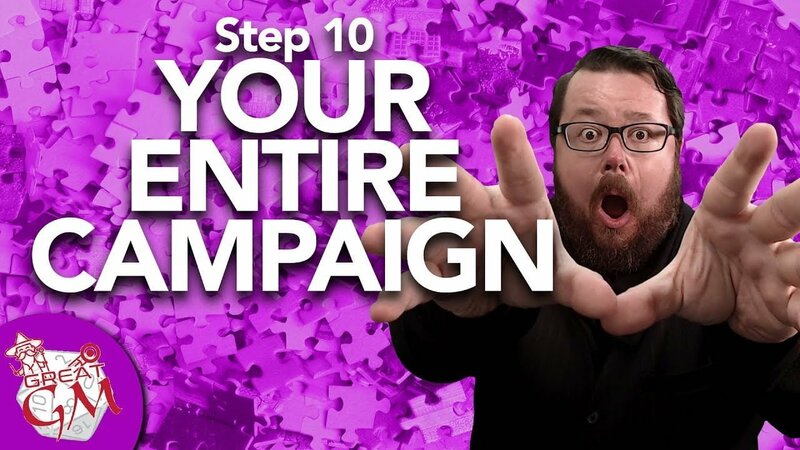 We go about how to plot out our entire campaign and how it will all come together, and it is not as intimidating as you would think!